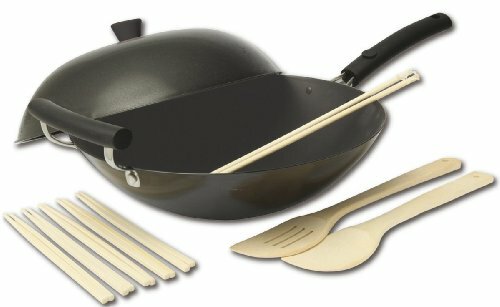 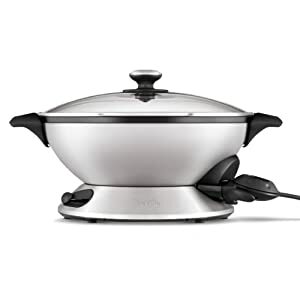 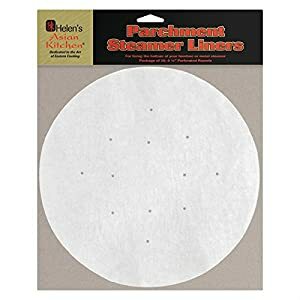 Asian Cooking Essentials and Implements for cooking great Asian recipes at home. 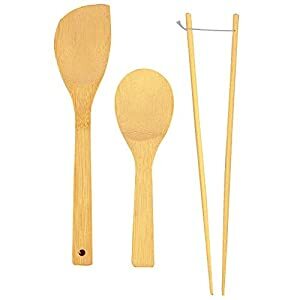 Here you will find specialty utensils and implements commonly used in Asian cooking. 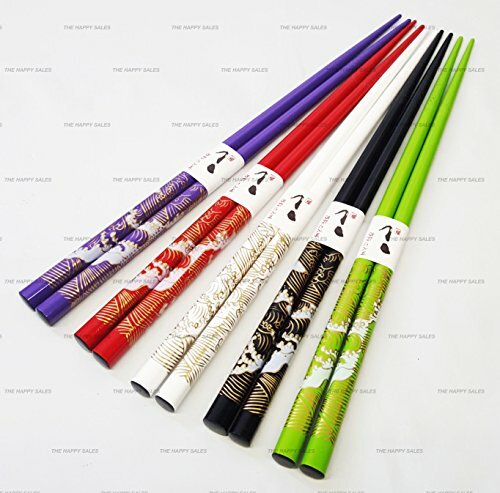 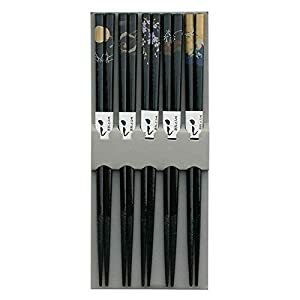 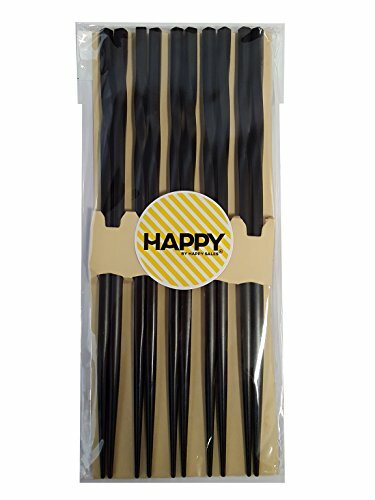 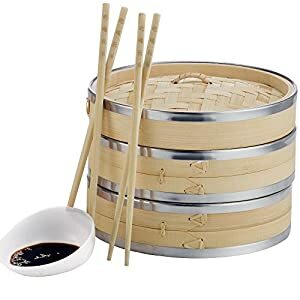 Happy Sales 5 Pairs Spiral Wooden Chopstick set Black. 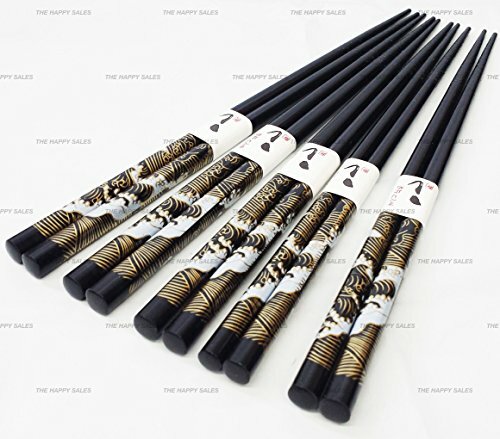 Chopsticks Made of Natural Bamboo.